January 30th Classic Car Auction Results – 47 of 52 Cars Sold! 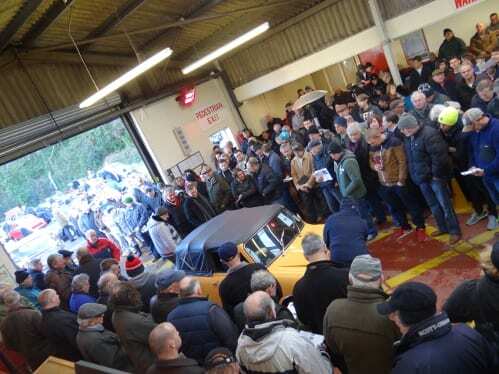 Last Friday’s Classic Car Auction was another great success! In total, we sold 47 out of 52 classic entries. That’s 91% of our stock! Our next classic sale is on Friday the 24th April 2015 and we are now inviting entries, it is never too early to enter your car. The longer we have it entered, the more time we can advertise and promote your vehicle.